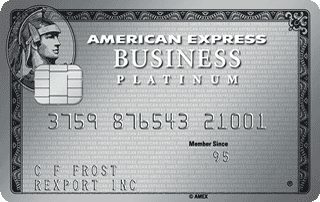 Amex Canada Inc. is a leading provider of travel related services in Canada and assists companies in managing and controlling their business and travel expenses. 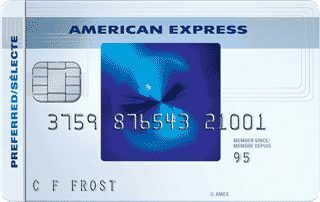 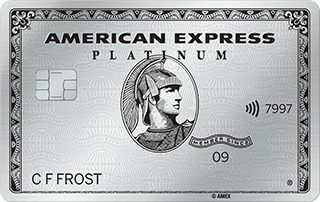 AMEX Bank of Canada is the issuer of American Express Cards in Canada. 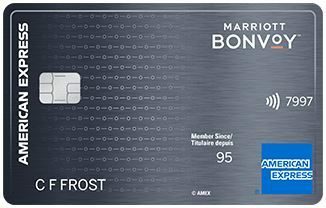 Both companies are wholly owned subsidiaries of the New York based American Express Travel Related Services Company, Inc.
You can apply for these American Express cards online by following the Apply Now link.